Setting off with a pistol, 80-year-old translator Ali Ungár travels from Slovakia to Vienna to take revenge on the former SS man who he believes was responsible for his parents’ execution. 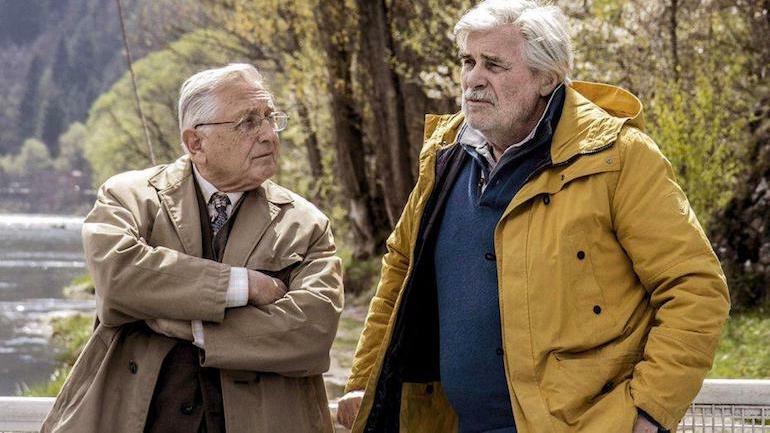 But once there, he only encounters the man’s 70-year-old son Georg. 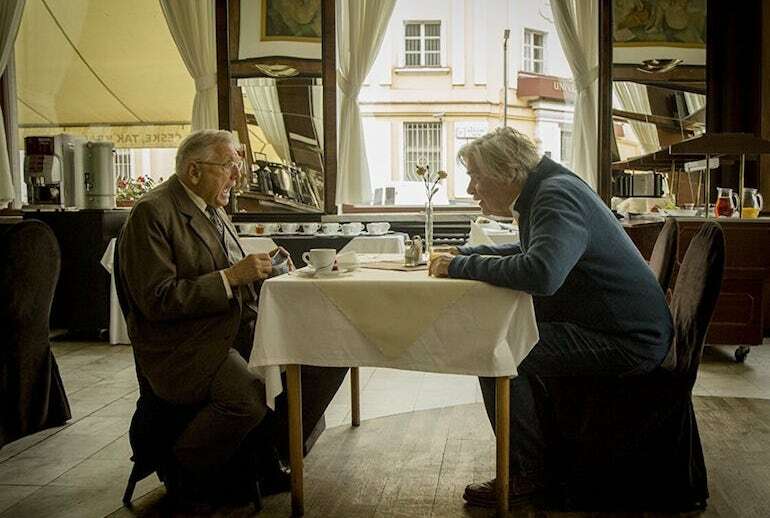 Made curious by the older man’s visit, Georg invites the translator to accompany him on a trip through Slovakia. Moving between comedy and poignancy, this intriguing “road movie” captures the challenges facing two very different men trying to shuck off the ghosts of their past.